Church Interiors has served Southern Baptist church communities throughout the US since 1981. 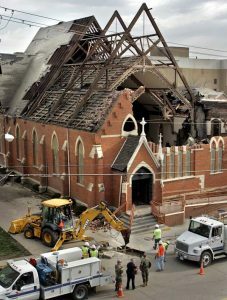 Natural disasters like storms and fire can cause severe damage to churches such as smoke and water damage. We specialize in refinishing, refurbishing and remodeling of sanctuaries, including pew restoration. Our team of experienced church remodeling and renovation consultants make your church sanctuary renovation process as easy and simple as possible. Free onsite consultations are offered and our team will work closely with your project leaders and insurance adjusters during the renovation process to ensure all remodeling and decorating, including furniture upholstering, pew refinishing, carpet replacement and other renovations, are handled properly. 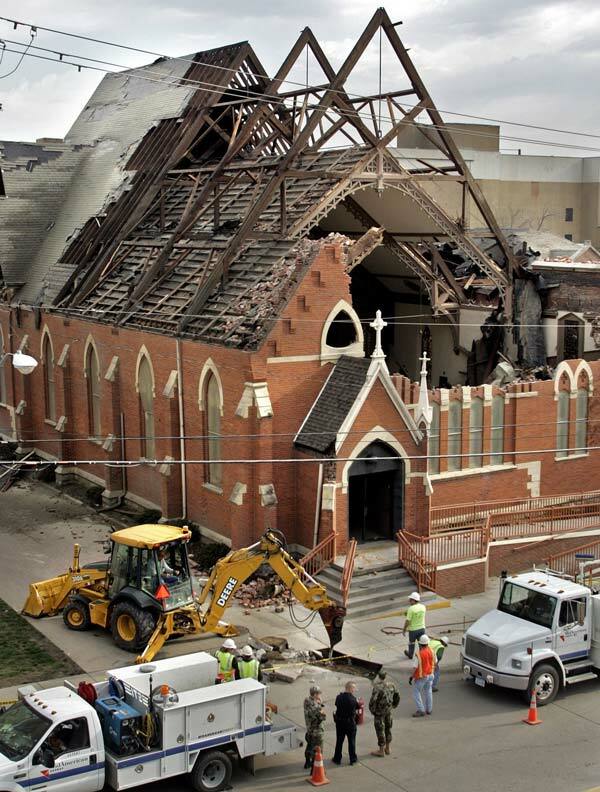 Our experience and capability of being able to respond immediately to assess the situation will assist in avoiding any subsequent damage being done, which often occurs to areas including church furniture, stained glass windows and carpet.